The Microsoft Convergence 2015 EMEA, which was held from November 30th to December 2nd in Barcelona, was the last of the numerous events that the proMX-Team took part of this autumn. Half a year passed since the great Microsoft Convergence 2015 in Atlanta. This event was one of those that are hard to forget. So, full of anticipation we prepared for Convergence EMEA in Barcelona, which is aimed at Microsoft partners from Europe, the Middle East and Africa. 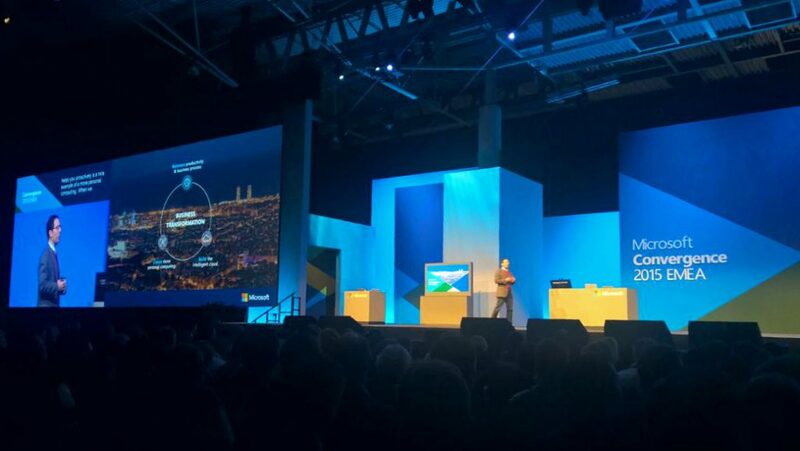 Microsoft Convergence EMEA keynotes, which were dedicated to the main topic “Digital Transformation”, were held under the motto “Come curious. Leave empowered.” Microsoft keynote speakers Jean Philippe Courtois, President of Microsoft International, Neil Holloway, Corporate Vice President of Microsoft Business Solutions, Chris Capossela, Microsoft Executive Vice President & Chief Marketing Officer, and others talked about implementation of digital processes in daily work of the company and about the benefits of complete digitalization. 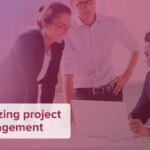 Decision makers of notable and world-famous companies such as Heineken International, Wincor Nixdorf International GmbH and Real Madrid CF spoke about benefits they experienced due to digital transformation and about how their companies got more successful thanks to digital changes. Moreover, perspectives of cloud solutions have been discussed within the Barcelona Convergence. 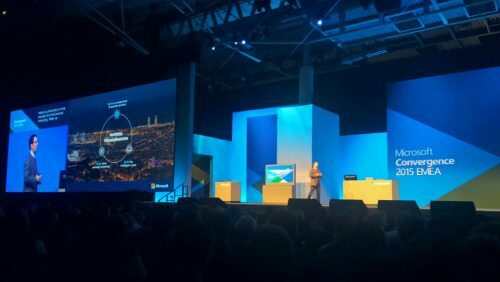 Since the cloud transformation is the hallmark of Satya Nadella’s Microsoft strategy, the cloud sessions have captured special attention of the attendees. Furthermore, visitors had an opportunity to learn more about the Business Solution for Service Management by FieldOne, which has its company seat in Mahwah, New Jersey and was recently acquired by Microsoft in order to expand the Microsoft Dynamics family. Each Microsoft partner knows that all events and conferences organized by Microsoft are designed not only to learn about innovations from Microsoft, but are a good opportunity to exchange thoughts with colleagues and partners as well. 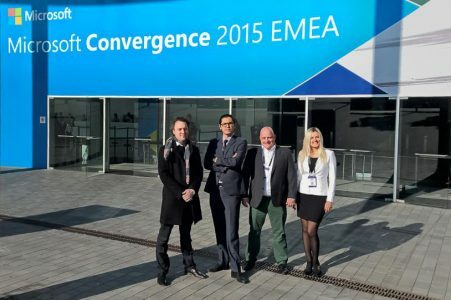 This year’s Convergence 2015 EMEA was no exception. In Fira Barcelona Gran Via Conference Centre, proMX GmbH could meet its partners Bizdirect of Portugal, ADNM of Canada, SAGlobal of Morocco, Cloud2020 of England, and Real Dolmen of Belgium, to discuss the results of the last months and plan the roadmap for the future. 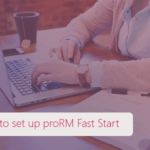 In December, the proMX-Team will take a short break to spend the end of the year with colleagues in Nuremberg and to prepare for the new challenges of the coming year. We would like to thank all our partners for their continued cooperation. We are already looking forward to the first events of the year 2016, and we wish you all the best for a joyful Christmas time.